Scooby and Ace have always been, and will always be, best friends! No matter how hard things get, these two stick together. 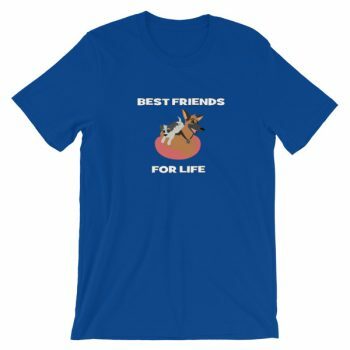 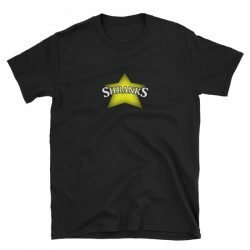 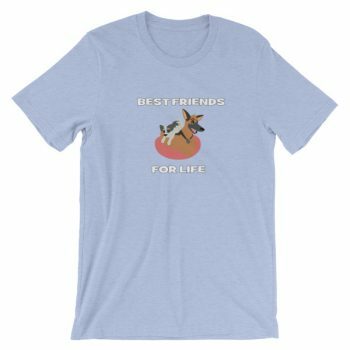 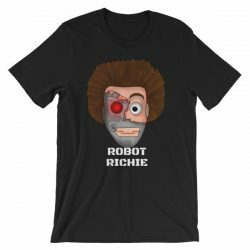 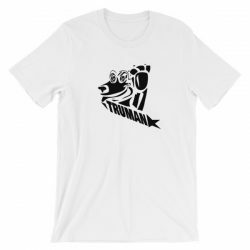 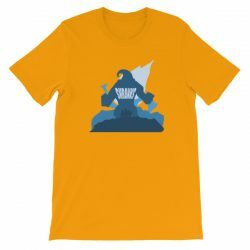 This shirt is the perfect gift for dog lovers and fans of Shranks!